Sunrisers Hyderabad was founded in 2012 after the Hyderabad-based Deccan Chargers team were terminated from the IPL. Since it's owned by the Sun TV network, it was named Sunrisers Hyderaba. If you're a die-hard cricket fan, we're sure you know these facts about our beloved home team. But if you don't, here are 10 things ever Sunrisers Hyderabad's fan should know. 1. Sunrisers Hyderabad has made its first appearance in 2013 as underdogs; went into the tournament and finished in 4th position. 2. The team barely has any haters and it's the only team where even locals don't cheer as hard as they should. So, they've entered every tournament as underdogs (almost). 3. In 2016, came the moment when we defeated Royal Challengers Bangalore to lift our first maiden trophy. David Warner (Australian player) was the backbone of the team in leading the team to victory. 4. 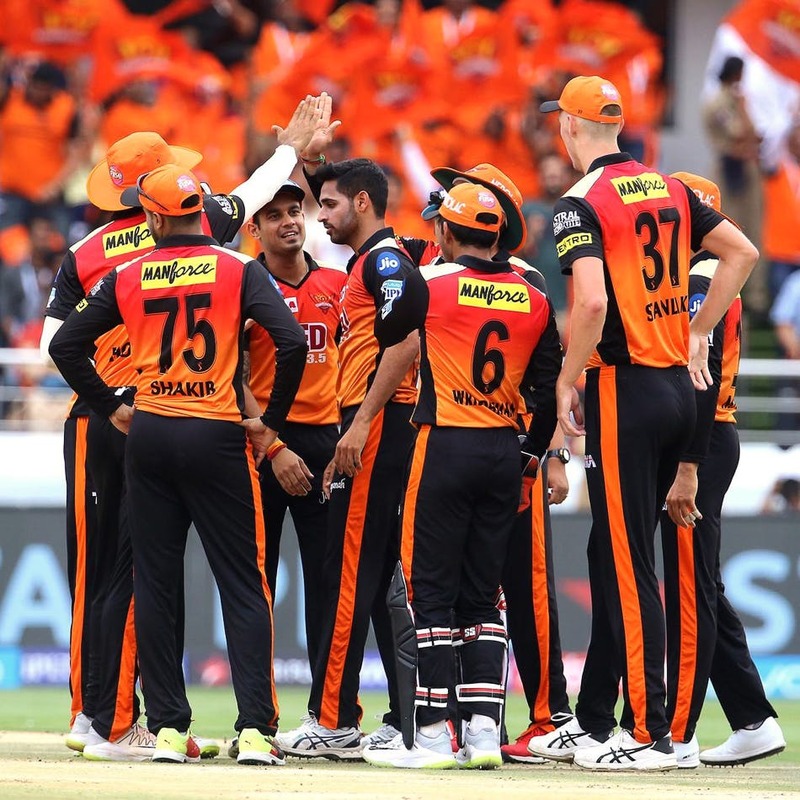 This was the second victory for a Hyderabad-based team in IPL and both the victories were against Royal Challengers Bangalore. 5. Our team song 'Orange Army' is one of the most-viewed songs among the others. Are you humming it already? 6. In 2017, our journey ended in the semifinals but our players Bhuvneshwar Kumar and David Warner secured Purple Cap (26 Wickets) and Orange cap (641 Runs) respectively. 7. In 2018, David Warner was replaced by Kane Williamson as the captain of the team as the former was involved in a ball-tampering issue with his Australian team. 8. In the same year, SRH went into the finals again, where we played against the Chennai Super Kings but couldn't defend the target we set. We lost to Chennai Team all the three times we played against them in this edition. 9. Our captain Kane Williamson was at his very best throughout the tournament and ended up as the winner of Orange cap (735 Runs). He was also the first New Zealand player to achieve this feat. 10. In 2019, with Warner back in the team and Bhuvneshwar Kumar leading the side we look forward to seeing them bring back the title. Go Orange Army!